The "Sources" column in the table below indicates who proposed which funding option or options. The "Year" column shows the year the funding option and dollar amount raised was proposed. Click the link the find out more about each revenue stream. "Funding Options" were measured in revenue raised yearly and were multiplied by five. ​The columns "Raised Yearly" and "Raised over 5 yrs" show the dollar amount in millions. For ranges the most conservative numbers were chosen. 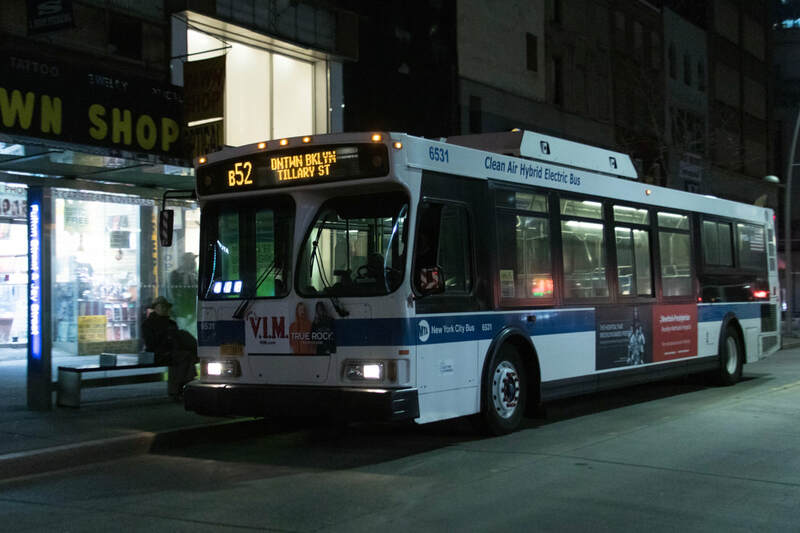 The MTA Capital Program has the difficult process of rebuilding the largest public transportation provider in the US.